Where does the Birmingham Iron rank in the AAF? 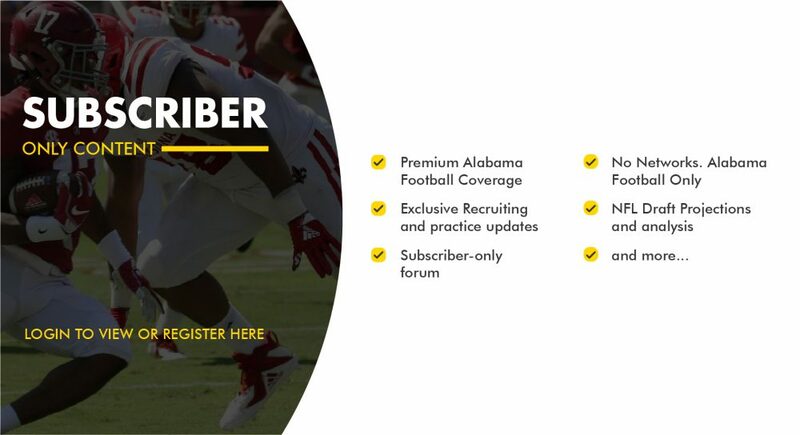 "> Where does the Birmingham Iron rank in the AAF? Where does the Birmingham Iron rank in the AAF? The Alliance of American Football league is now six weeks into its inaugural season. While there’s been a lot of ups and downs for a lot of teams, the division leaders should continue to shake out as things progress. 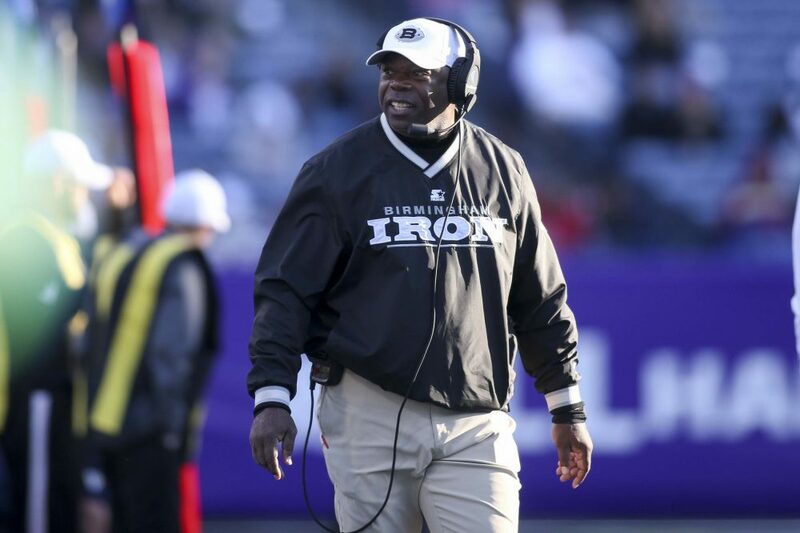 The Birmingham Iron is a perfect examples of those ups and downs. The team started the season 3-0 before dropping two consecutive games. Then, an exciting 32-29 win over the San Diego Fleet last week helped right what seemed like a sinking ship. Where do they stand as far as power rankings, though? Here’s how things are shaking out in both divisions.